Early Education Programs or for Act 166 funding. 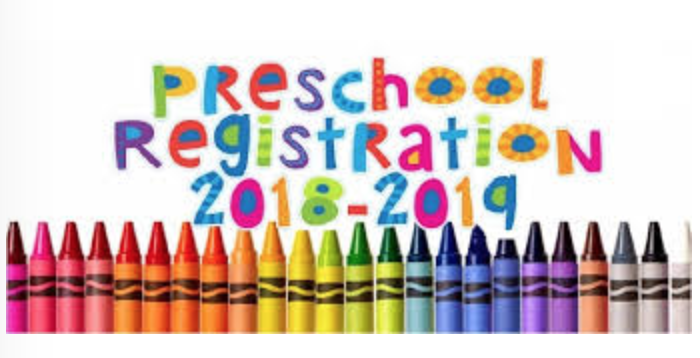 Eligible for Burlington residents whose child attends any pre-qualified preschool program! Please check out the ‘Act 166‘ page for more information on Act 166 funding.